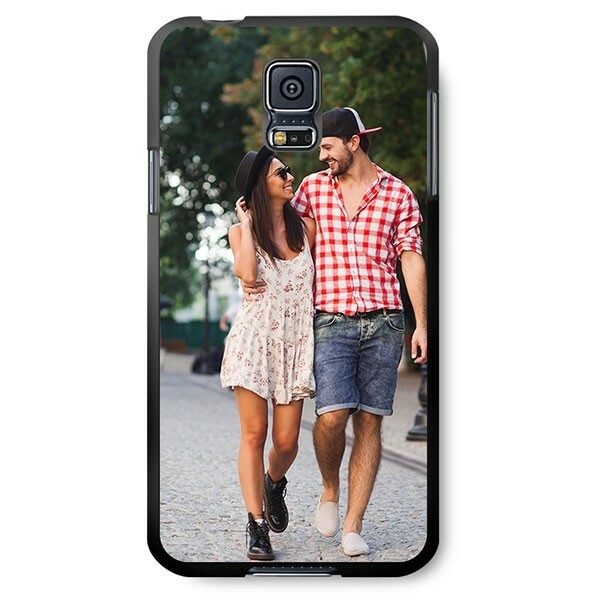 Have a Samsung Galaxy S5 and tired of seeing the same old cases? Why not design your own with mypersonalisedcase.co.uk? Create one now and have your own unique hard case!